Sunday morning beauty routine is in session, and while I await my nasal strip to complete its work, why not finish up my trip down short-term memory lane. We started off day three with a trip to the Invalides to visit Napoleon’s tomb. 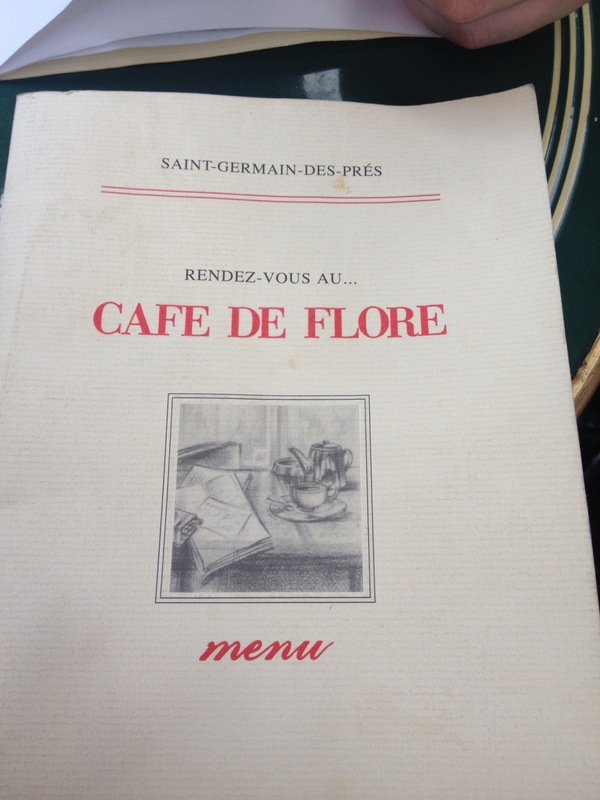 We also looked at the military museum before heading down Boulevard Saint Germain for lunch at Café de Flore. Les deux Magots, not to completely put it down as untrendy, has however been associated with famous French thinkers of the 1940s and 50s like Sartre and Camus, just to name a few, so it is definitely also worth a drink or a meal. I had a delicious omelette, while the croque monsieur also looked great. 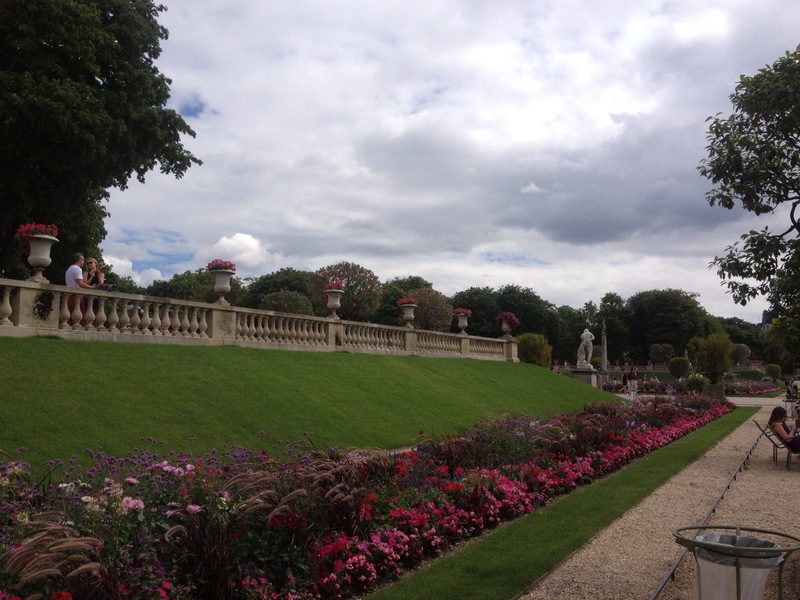 After lunch we continued our walk to Jardins de Luxembourg. 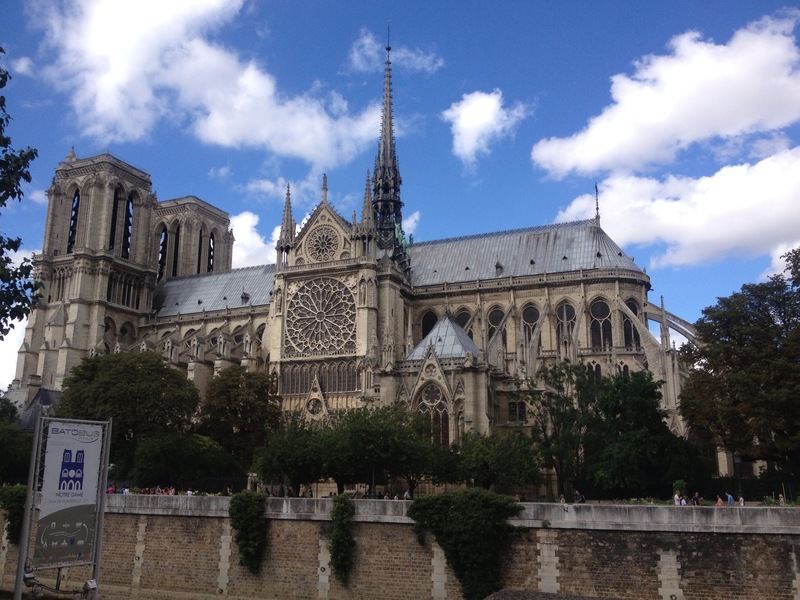 We also walked up to see the Panthéon and the Sorbonne, before heading to the Notre Dame. 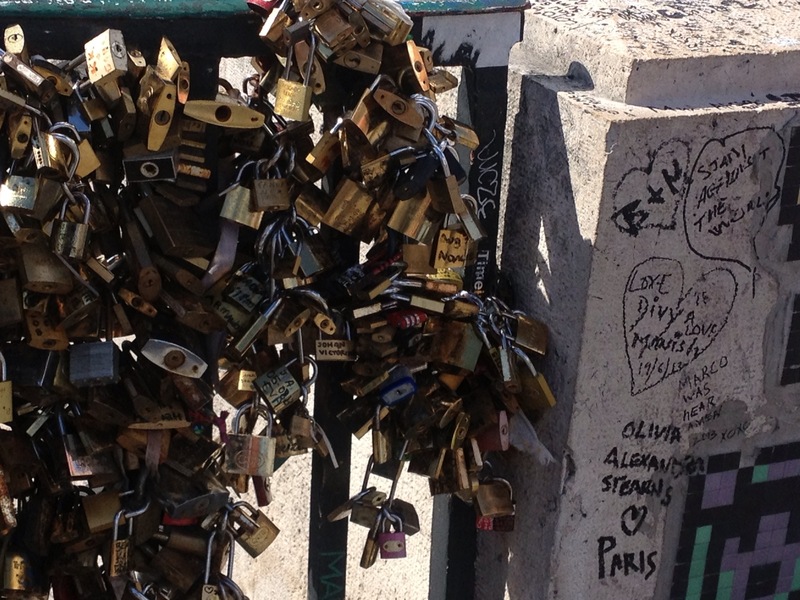 We also paid a visit to Love Lock Bridge. 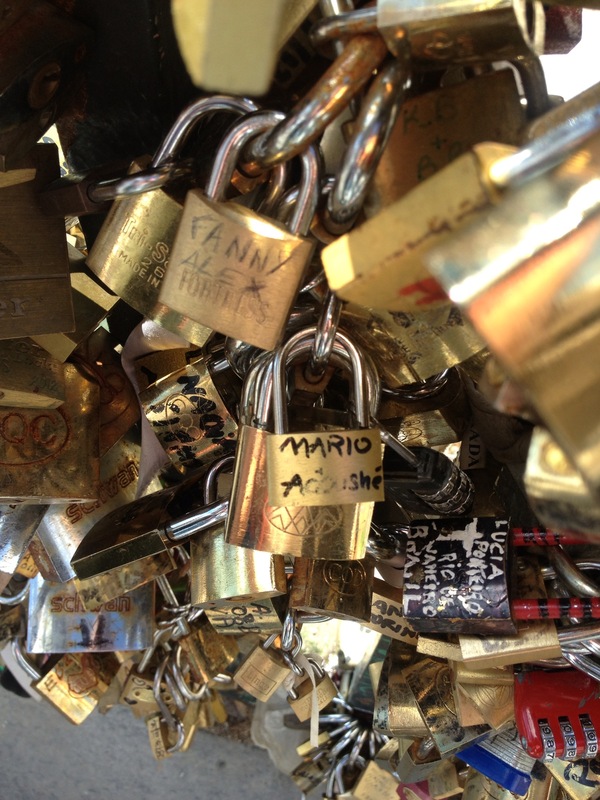 We chose to lock our relationship on Pont de l’Archevêché, as it is not known for committed, eternal love (that is Pont des Arts). 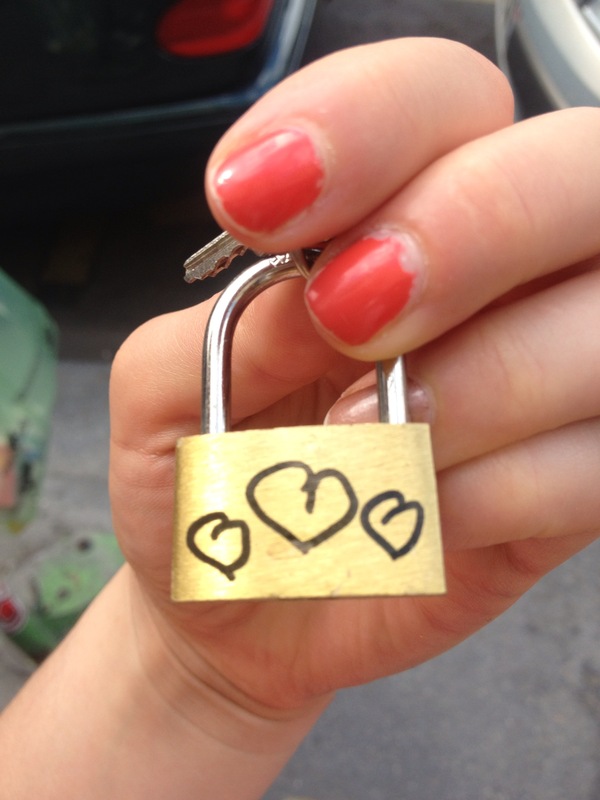 It symbolises more the bridge for your “lover”. Being as young as we are, and knowing that I will be leaving for New York in now 9 days, I planned to make this lock our “eternal friendship lock”, but thought the symbol of Pont de l’Archevêché could work as a combination of both being friends and in a relationship, depending on how you want to look at it. It is a beautiful memento to take abroad, a memory that might be bittersweet, but not heart-breaking as it also displays true friendship. 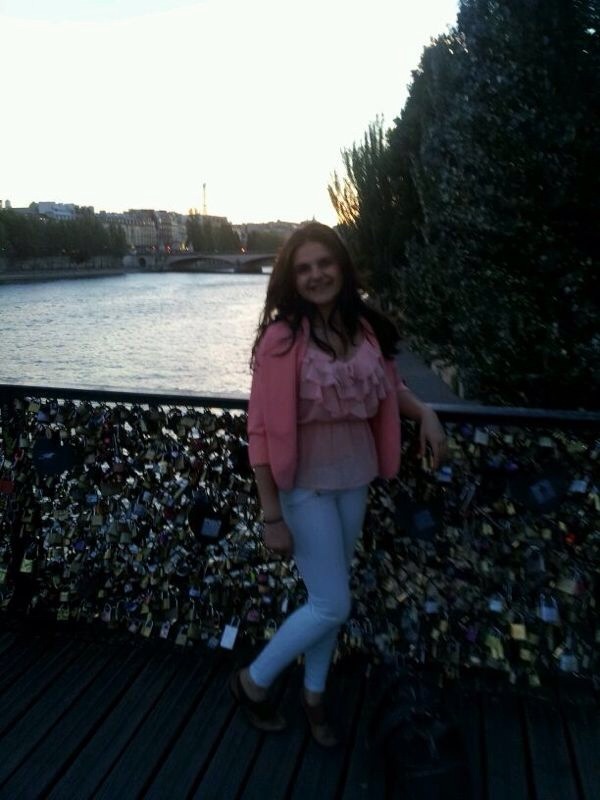 As tradition goes, you lock it on the bridge and throw the key in to the river Seine. 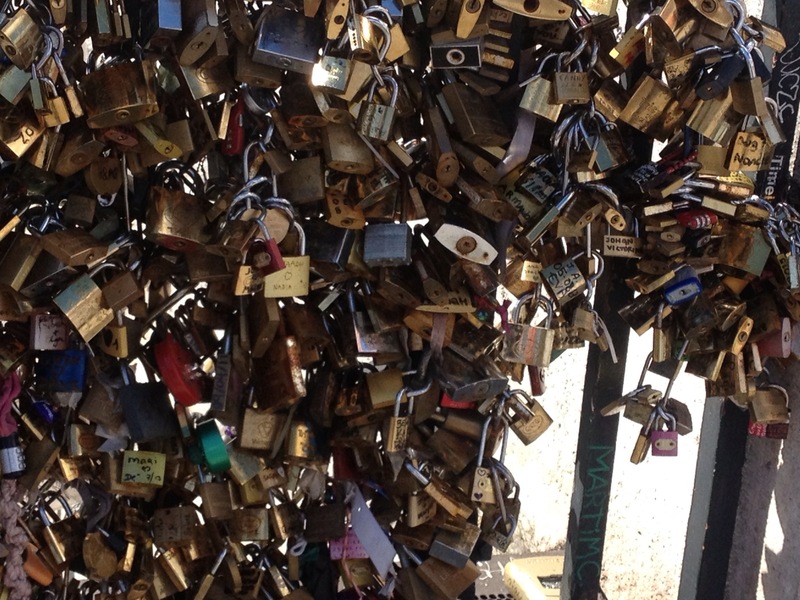 One is also told to choose the bridge wisely, as broken-hearted people have been seen trying to desperately remove their lock from Pont des Arts, while the locks at l’Archevêché endure no such dramatic end. 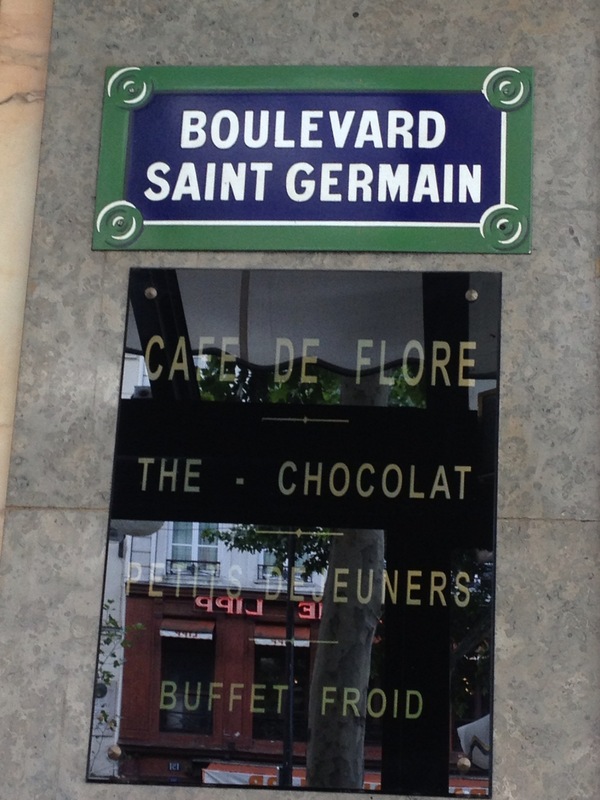 After walking over the bridge and bidding our lock farewell, we walked up to Place des Vosges and Le Marais. 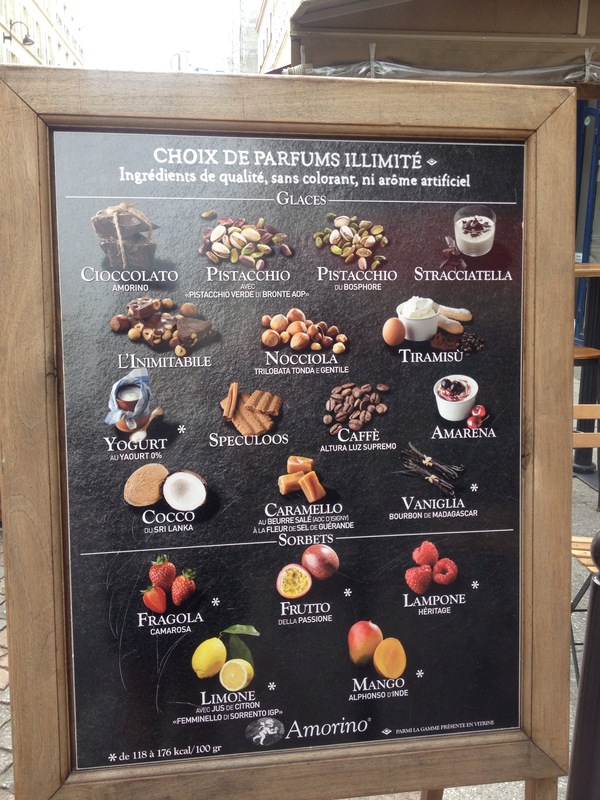 Place des Vosges is the oldest square in Paris and we enjoyed the beauty while eating delicious Gelato. 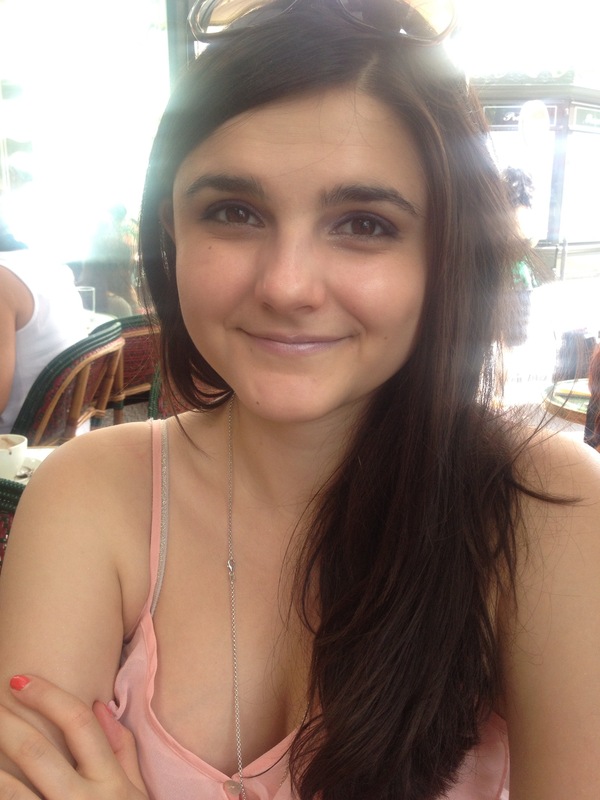 We also had dinner in the Marais area, and I also treated myself to a small shopping spree in the Makeup Forever store. 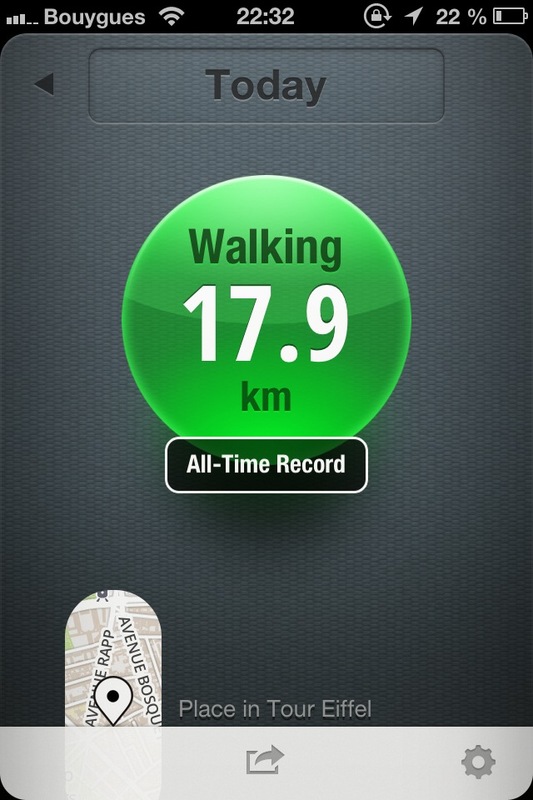 After dinner we proceeded with our walk back to the hotel, clocking in more than 17.9 kilometres by the time we had reached our room. We hadn’t taken the metro once that day. 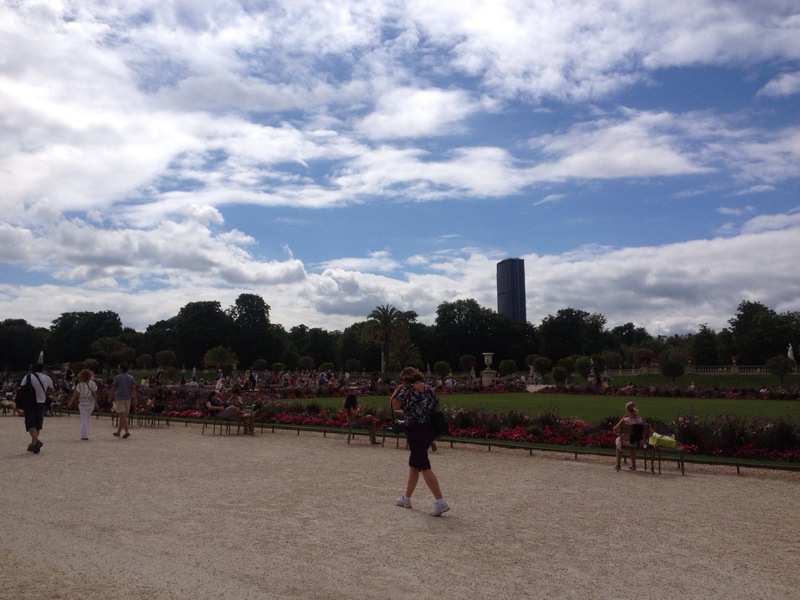 I love the Jardins de Luxembourg – perfect place for a picnic lunch! We took baguette, chutney, salad, cheese and yoghurt!